Organizations are looking for people who are dedicated, committed, trustworthy and loyal. Look no further than our nation’s veterans! A recent report from the Veterans Transition Advisory Council found that earnings for former military personnel declined by 42%. Former soldiers are frustrated that they aren’t able to find work that utilizes their skills. Many veterans find it hard to secure a position in the civilian workforce that utilizes their skills. This is surprising, particularly considering the invaluable hard and soft skills developed in the military. The problem is that society is unaware of the scope of responsibilities and roles within the military, which makes it difficult to understand how these skills would transfer to roles in the private sector. From time doing contingency and scenario-based training, veterans are able to think quickly and transfer knowledge and skills among different critical tasks. If anyone knows anything about making decisions under pressure, it’s this group of extraordinary people. Veterans have a lot of exposure to highly advanced technology. This allows them to link technology-based solutions to different organizational challenges at work. Not only do they often have more technical knowledge than peers who aren’t veterans, but they’re also quick at leveraging their knowledge to find solutions in sticky situations. Organizing goals and a mission, defining roles and responsibilities and creating an action plan are foundational to a business. Veterans are pros at with this process! Organizational skills and an ability to carry out the mission creates higher performing teams. Not to mention they learn that success requires inherent trust in coworkers and leadership. As we know, an effective organization is built around trust. Think about the international experience that veterans gain while serving their county. Not only do they often pick up multiple languages, but their cultural sensitivity is heightened beyond regular workers. This is a huge competitive advantage when it comes to the globalization of your firm and entering new markets. Loyalty in an organization will make or break it. Veterans are loyal to their fellow employees and their organization which can reduce turnover and increase productivity. Their integrity and willingness to put others first is a leadership skill that is not possessed by everyone. Veterans are entrepreneurial in spirit because of high levels of self-efficacy and a need for achievement. After leaving service, military veterans were twice more likely than non-veterans to pursue business ownership according to many studies by the U.S. Small Business Administration. On top of that, the success rate over 5 years is significantly higher among veterans than the national average. Crushing it! 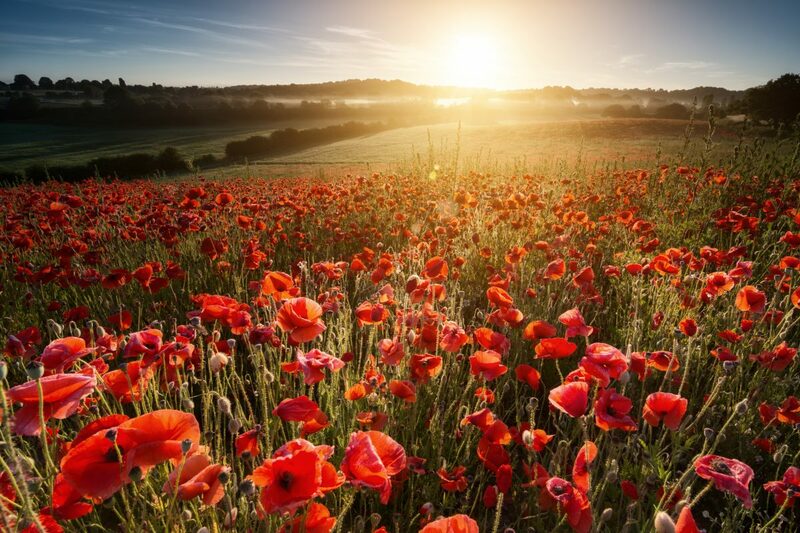 On this Remembrance Day, we pay respect to all who have served for our country. 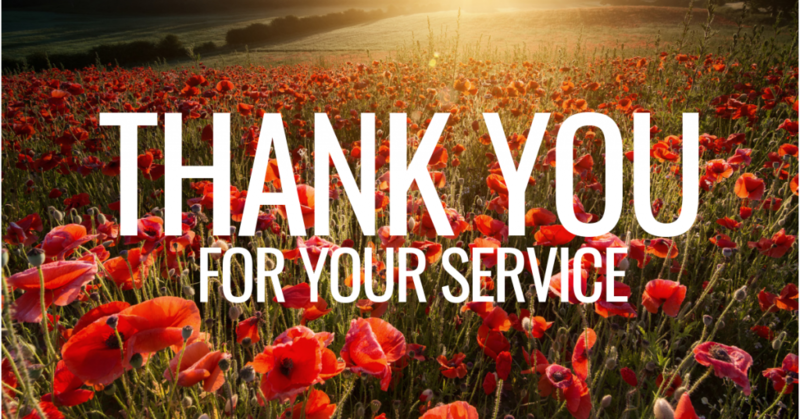 To those who have fought for our country so that we can live freely and peacefully, thank you for your service. Matt Corker on DisruptHR 2018 Recap: An Evening of Fun with HR Superstars! Nahal Yousefian on DisruptHR 2018 Recap: An Evening of Fun with HR Superstars!